The owner is very kind and very helpful, the apartment is comfortable, there's a supermarket nearby, the area is quiet. Boa localização, anfitriã simpática. Apartamento/prédio sem ruídos. A anfitriã foi extremamente solicita. A vista é ótima, em dias claros vê-se a Serra da Lousã com seu parque eólico. A localização é muito boa, está próximo do Alma Shopping e do mirante Penedo da Saudade. La amabilidad y la rapidez con la que la dueña nos recibió tras haberla avisado con poco tiempo. Vistas. Wifi. Televisión por cable. Fácil de aparcar en la calle y gratuito. A 15 minutos andando del centro. Un très bonne accueil de dernière minute. 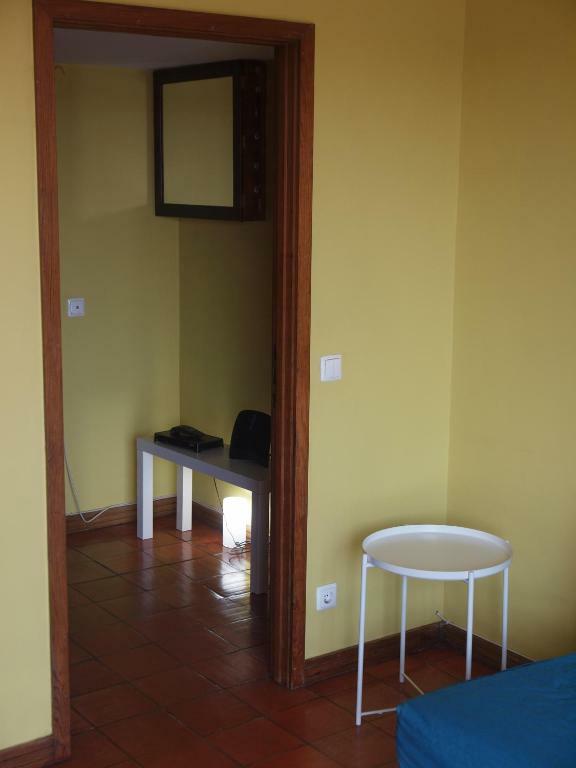 Un agréable appartement bien situé dans coimbra, propre,fonctionnel, bien isolé. 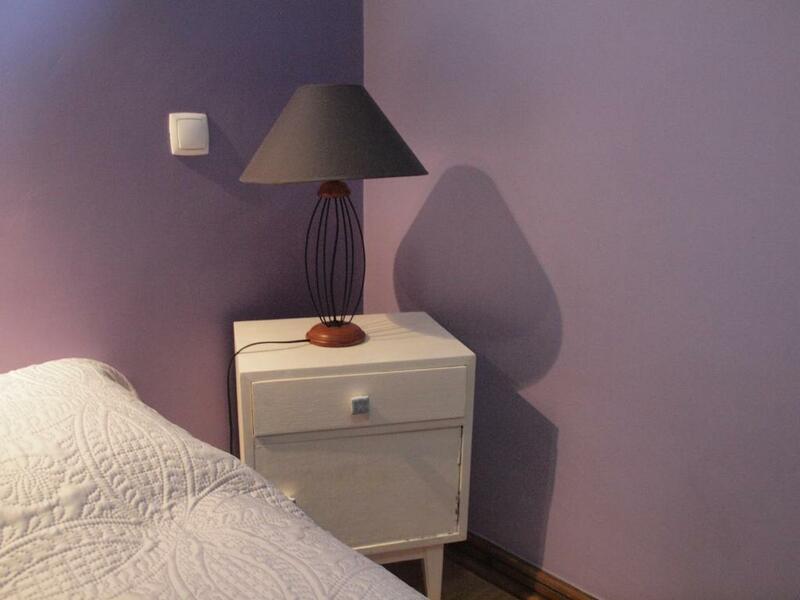 Lock in a great price for Apartamento Botanique – rated 9.3 by recent guests! 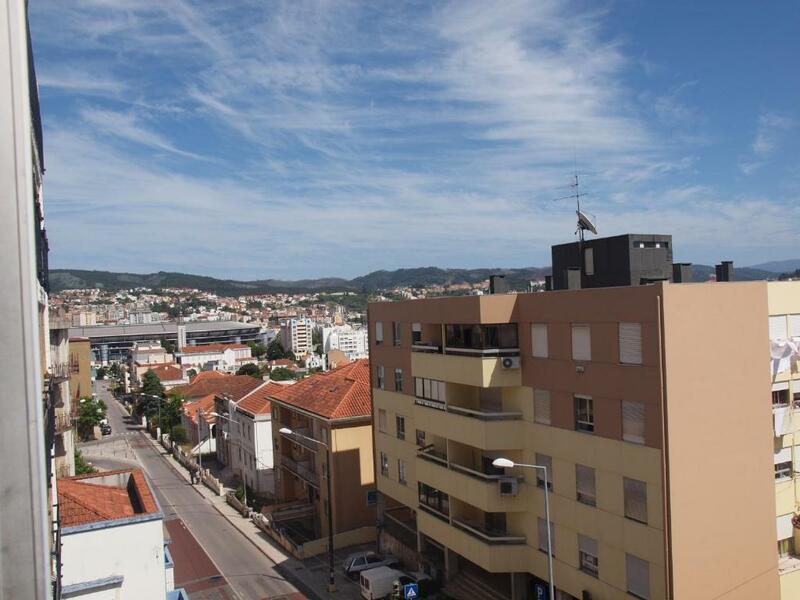 Apartamento Botanique is a property located in Coimbra, an 8-minute walk from Coimbra Football Stadium and 1.2 miles from S. Sebastião Aqueduct. Complimentary WiFi is featured. The apartment features a cable flat-screen TV and 1 bedroom. There's a dining area and a kitchen complete with an oven, a microwave and a toaster. 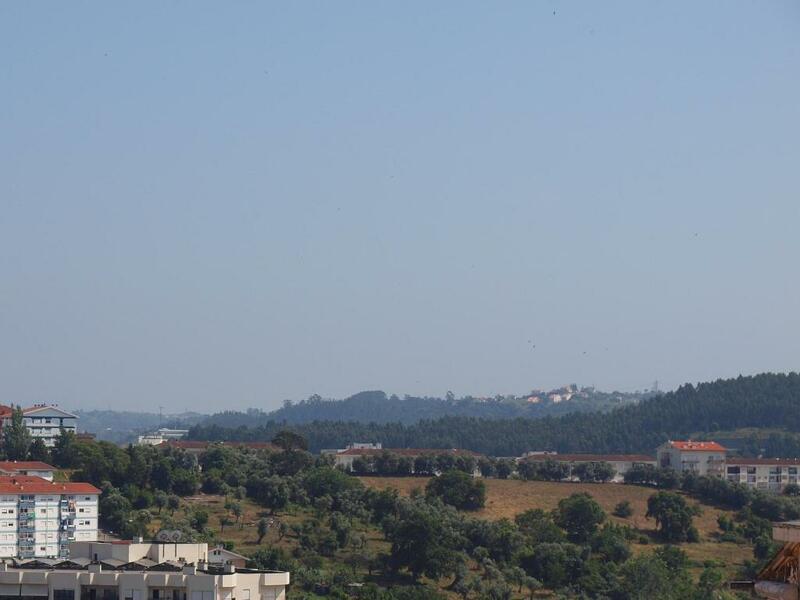 University of Coimbra is 1.5 miles from the apartment. 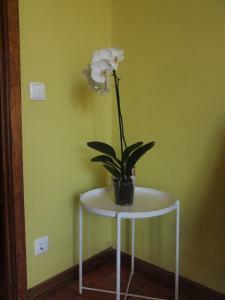 When would you like to stay at Apartamento Botanique? Nice and very usefull. 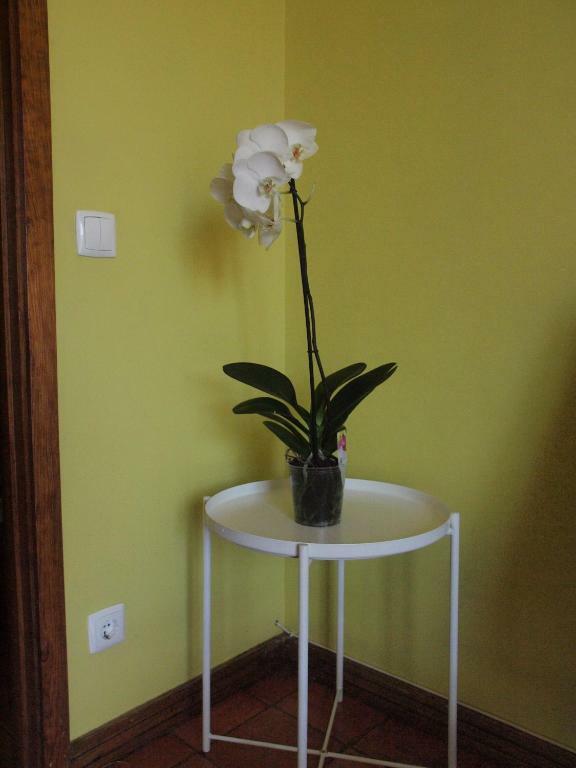 He will help the guests in everything they need to have a great time in the beautiful city of Coimbra. House Rules Apartamento Botanique takes special requests – add in the next step! Please inform Apartamento Botanique of your expected arrival time in advance. You can use the Special Requests box when booking, or contact the property directly using the contact details in your confirmation.